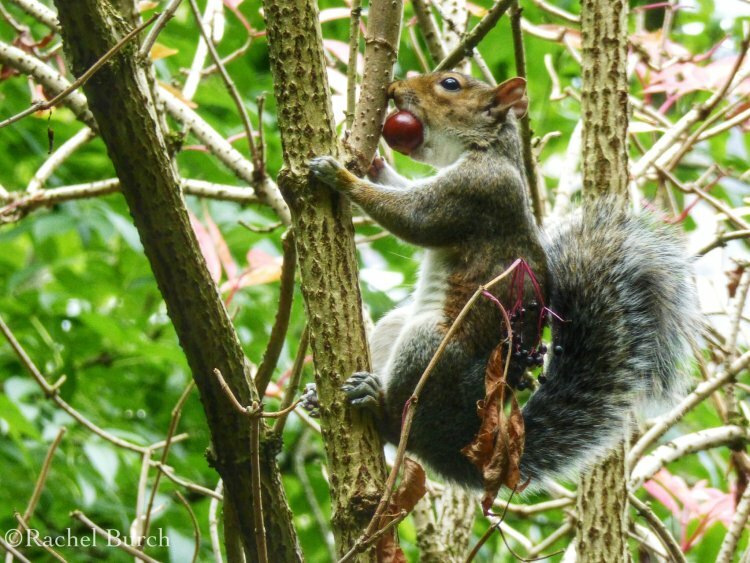 Rachel Burch Dartmoor Photography: Squirrel and conker, Tavistock, September 2014. A4 print. Squirrel and conker, Tavistock, September 2014. A4 print.